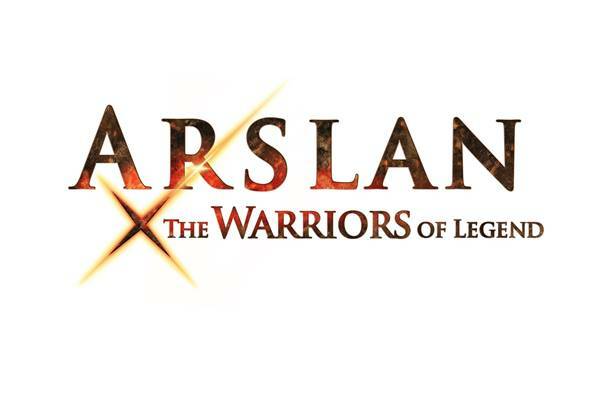 Arslan: the Warriors of Legend will become available across Europe on 12th February 2016 for the PlayStation 4 computer entertainment system, and Xbox One, the all-in-one games and entertainment system from Microsoft. It will also be simultaneously available digitally on the PlayStation 3 computer entertainment system. Since success in battle heavily relies on the prowess of individual characters, Arslan: the Warriors of Legend, features a new gameplay element that helps boost the skills and abilities of playable characters in a unique and exciting way! Specifically, players will be able to use Weapon Arts to upgrade and customise their weapons of choice to a high degree. Weapon Arts are effectively an attribute type (i.e. Power, Fire, Water etc) that can be attached to a specific weapon. The more a character uses that weapon and gains mastery over it, the more special abilities and powers are unlocked! Since every Weapon Art has a different attack effect, players can combine various weapons with different abilities in a Chain Strike and create devastating and impressive effects in a variety of combos! 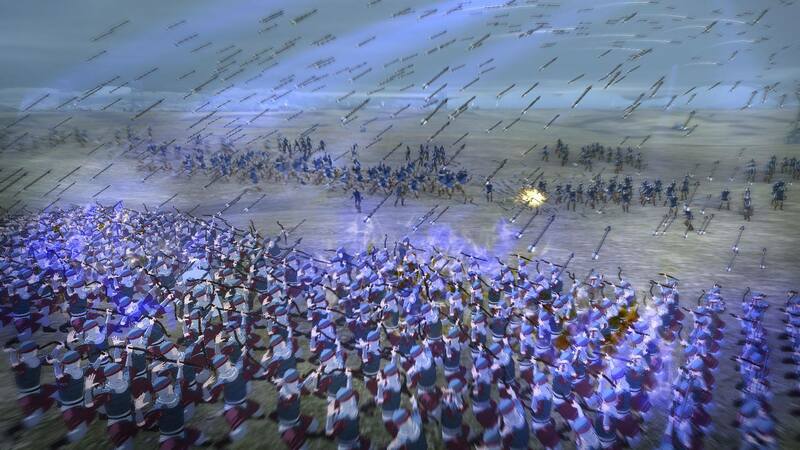 In addition, Koei Tecmo released the locations of two more stages where players will have the chance to use their shiny new weapons; the rocky slopes of Mount Bashur and the beautiful yet troubled kingdom of Shindhura. This entry was posted on Tuesday, November 3rd, 2015 at 6:10 pm by CoffeeScamp and is filed under News. You can follow any responses to this entry through the RSS 2.0 feed. You can leave a response, or trackback from your own site.